An attractive pantry option offered by Arrange Spaces of Montreal. Homes need makeovers, just like us. As you look around and notice scratched wood surfaces, overstuffed closets, messy offices or laundry rooms and garages in the throes of chaos, don’t despair. Help is available at many service companies, which can reorganize or redo your space and your life. You’ll be glad once you finally complete that project that’s been in the back of your mind for years. Look around your house and you’ll probably notice quite a few scratches on your beautiful wood furniture. Yet you don’t want to send it off somewhere where it will disappear while it is being refinished. What to do? Call Wood Finishing & Touch-Up Service, and an experienced craftsman will come to your location to fix it on the spot, whether it’s scratches, worn edges, dents, watermarks or a big gouge. Antiques, bedroom and dining room sets, kitchen cabinets and office furniture can all be touched up on site, in your home at your place of business. If you have newly installed wooden windows, he can stain and varnish the interior of the windows to match your decorating scheme. He specializes in refinishing exterior entrance doors and garage doors to make them look new. Free estimate: 514-369-0295. Garage Outfitters, founded in 2005, can help transform your garage—can you imagine everything at your fingertips, all items easily accessible, organized and off the floor? Their re-engineered slatwall in weathered grey, brite white, dover white, global pine or rustic cedar is versatile, waterproof, beautiful and recyclable. The hooks, baskets, brackets and shelves are engineered to industrial standards. 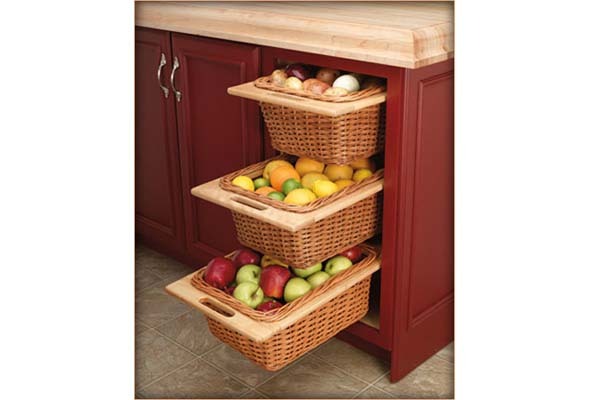 Overhead storage allows you to store large, bulky items off the floor, while providing easy access. HyLoft ceiling units are ideal for storing holiday decorations, luggage, coolers and other bulky items. Tire racking keeps tires sitting properly so they will last longer. The room will look great when they seal the garage floor using a sand, crack repair, paint flake and seal. It becomes easy to maintain, is stain resistant and durable. Their renovation team sets up the plans and can include painting, electrical work, lighting, heating and plumbing. When you re-do your garage, it helps increase the overall value of your home. Imagine having room to park your care in your garage. 7467 Transcanadienne, Ville St. Laurent. 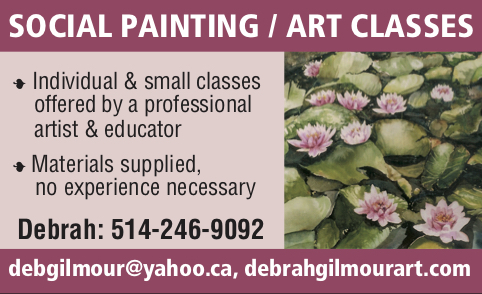 Free estimates: 514-779-6696. Experienced in the custom storage industry, the partners at Arrange Spaces went out on their own to make better quality products at a fair price. They offer free on-site evaluations to refresh closets, kitchens, mud rooms, offices, laundry rooms or garages. They use 3D computer images to help you visualize the space in its new configuration. You can visit their showrooms to try out the organizers: pull-out baskets and shelves, belt and tie racks, jewelry drawers, valet rods that allow you to prepare the next day’s clothing and laundry hampers that can be used to pre-sort clothes or store the dry-cleaning. They offer custom cabinets in 20 colours and in any size. Murphy beds can make any room have two personalities: by day, it may be your office or playroom; by night, you have a comfortable bed with a coil mattress for your guests. It’s a good space-saver solution for condos as well. 5633 St. François, Ville St. Laurent. 514-339-1111. What you want when you renovate is someone who knows what they are doing, and who better than a home builder with 30 years of experience? Oakwood Construction is available for most kinds of home renovations and home additions. Expect personal service with on-site supervision. No job is too small or too large for them and for your peace of mind, they are affiliated with the A.P.C.H.Q and offer a full warranty. 514-952-9252. Be the first to comment on "Smart Shopping: Renovations in Montreal: Homes need makeovers, too"